Tomato puree-1/2 cup or 50 gm approx. Boil the raw banana and potato together along with the skin in pressure cooker for 3 whistle. Peel off the outer layer of banana and potato and mash it or grate it. 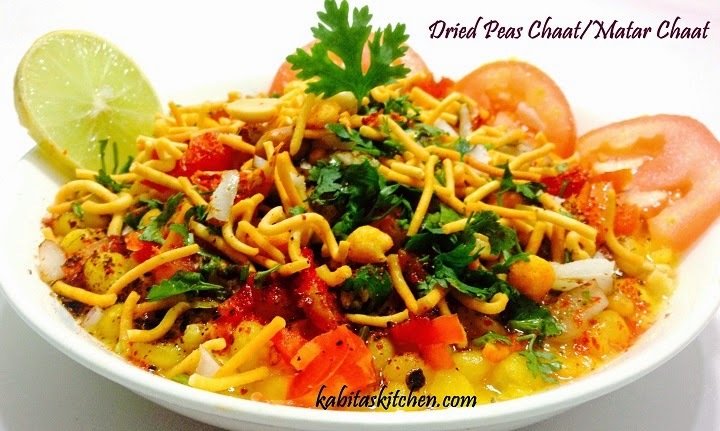 Add 3 tbsp gram flour, chopped green chilli, one finely chopped onion, ginger garlic paste, 1/3 tsp turmeric powder and mix all together with boiled banana and potato. Mash it properly, make sure no lumps in it. Make equal size of small balls and fry it till it turns golden brown. Take out on the kitchen towel and keep it aside. Heat a pan, add cumin seeds, add chopped ginger, add garlic cloves and two chopped onions. Fry it for 3-4 minutes on medium heat till it turns light brown. Turn off the heat and let it cool down a little. Put into the blending jar and blend it into thick paste (add little water if needed). Add asafoetida (hing), add cumin seeds and fry it for 30 seconds. Add red chilli powder and turmeric powder into the oil for nice red colour of curry. 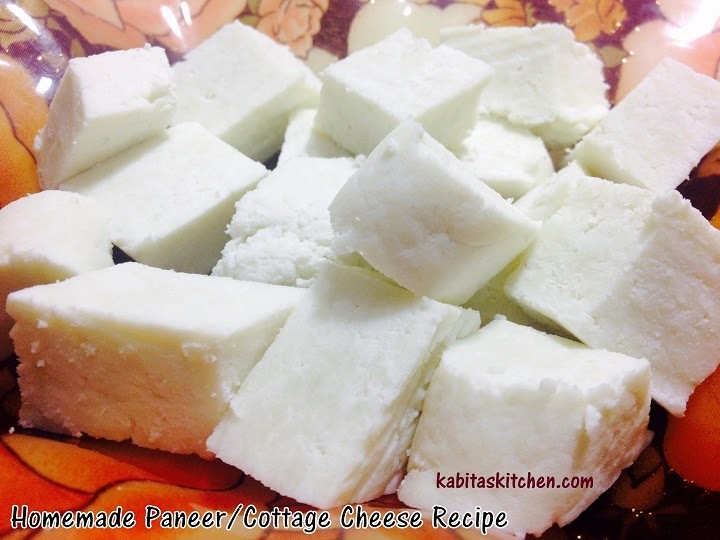 Add blended masala paste into the pan and fry it for 3-4 minutes on medium heat. Add cumin powder and coriander powder and fry it for another minute. Add tomato puree and mix it into the fried masala paste, cook it for 2-3 minutes. Add a glass of water and let it boil. Add salt to taste, garam masala powder and simmer the heat. Add 2 tbsp fresh cream and stir it properly. 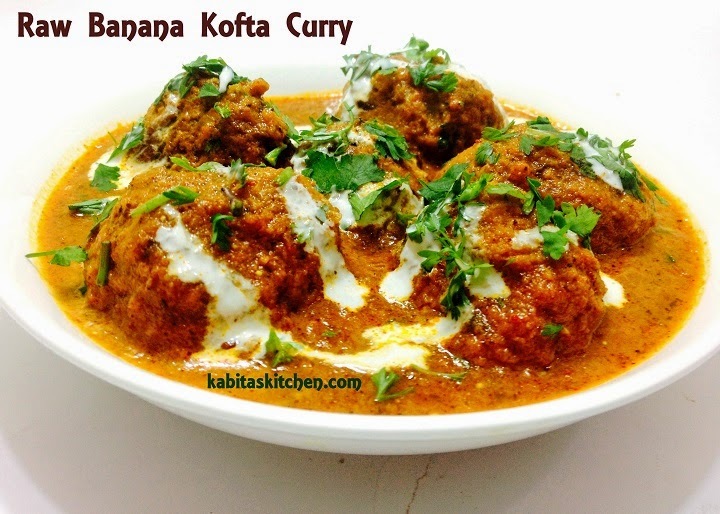 Turn off the heat and put all the fried kofta into the curry. 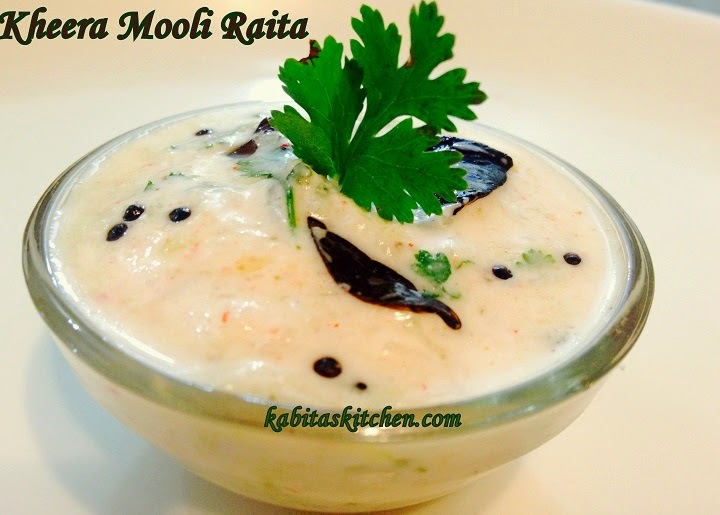 Garnish with fresh chopped coriander leaves and fresh cream. Ready to serve with Chapati, roti, pulav, naan, kulcha or plain rice. Crush the cashew nuts and cardamom separately and keep it aside. Turn on the heat and put the milk pan over it, let the milk boil. Boil the milk on low heat till the milk reduce to half of the original quantity. Add washed rice and mix it properly, cook it on low heat for 10-12 minutes, keep stirring in between. Add sugar and mix it properly, add crushed cardamom into the milk and stir. Add crushed cashew and chopped almonds into the milk and cook it for 2-3 minutes. Increase the heat and boil it for 2 minutes, keep stirring continuously. 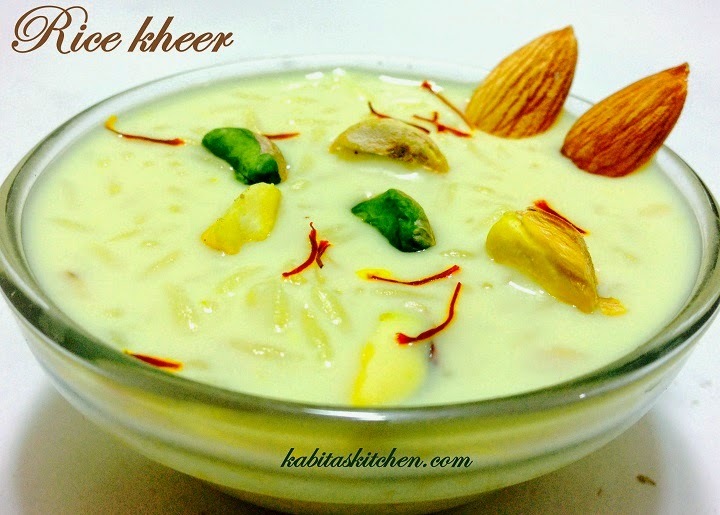 Turn off the heat, add saffron and leave the kheer for 20 minutes. Garnish with chopped pista and saffron. 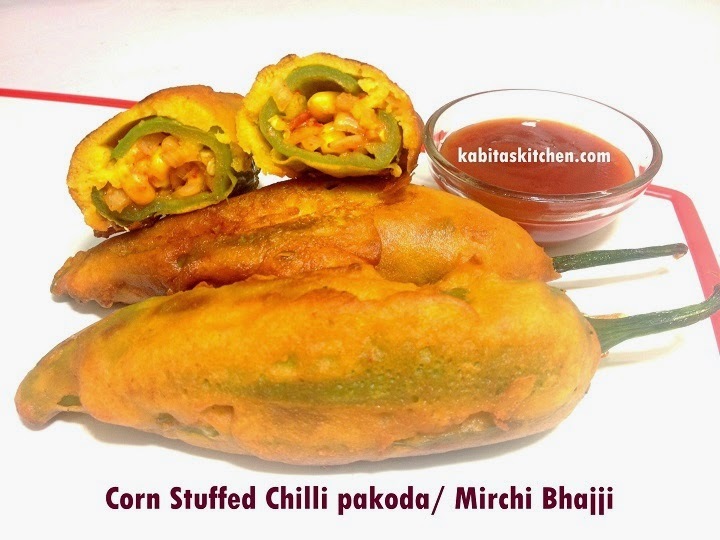 Serving tip:Either serve it hot or refrigerate it for 2-3 hrs and serve cold. Turn on the flame and heat a tawa or pan. Add dry red chilli, cumin seeds, coriander seeds and mustard seeds into the tawa and roast it for 4-5 minutes on low flame. After 3-4 minutes, increase the flame to medium and roast it for another minute, turn off the heat. 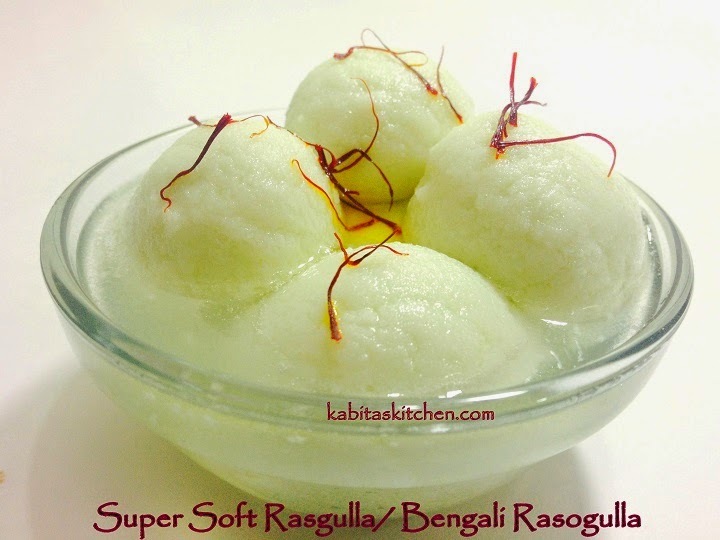 Let it cool down a little, Put it in the blending jar and blend it into thick smooth powder. Heat the mustard oil in pan, when the oil is heated, add turmeric powder and turn off the heat. 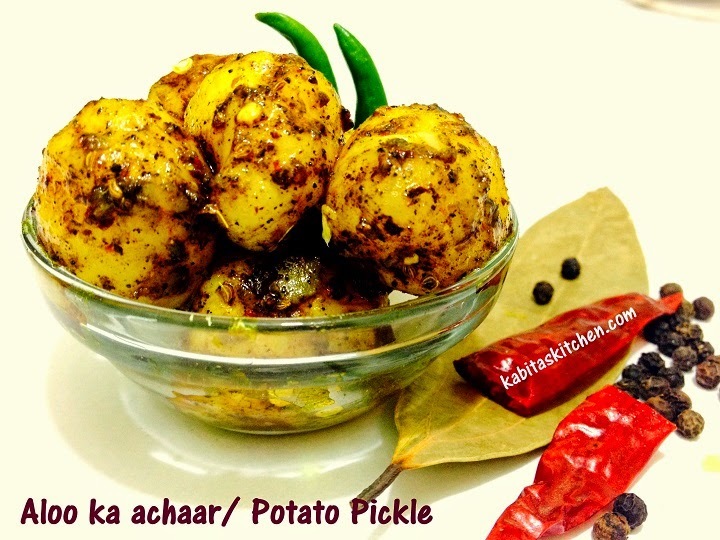 Add the prepared roasted masala powder, Ajwain, salt to taste and heated mustard oil (including turmeric powder) in boiled potatoes. Mix it well and keep it aside for 6-8 hours, you may use is instantly but using it after 6-8 hours tastes better. Afer 24 hrs keep in refrigerator. Consume this pickle within 4-5 days. Heat a pan and put all ingredients in it. Reduce the heat and roast all the ingredients for 4-5 minutes. When the nice aroma start coming from the masala, turn off the heat. Let it cool down little bit, Put it in the blending jar and blend it. 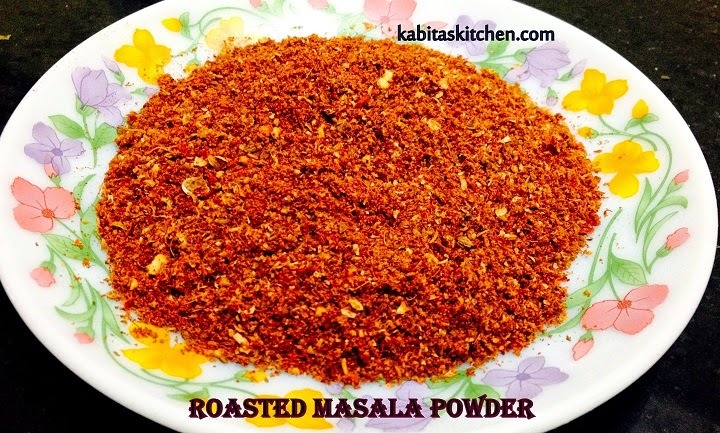 The roasted masala powder is ready. You can use this masala in Dahi vada, Bhel, Raita, chaat , aloo sabzi etc. Boil it for another 15 mins. Stir in between to check the consistency of syrup. Apply some butter on buns and light toast it from both sides. Add one tsp butter on pan and crack one egg on it, make poach. Repeat the same process for another poach. 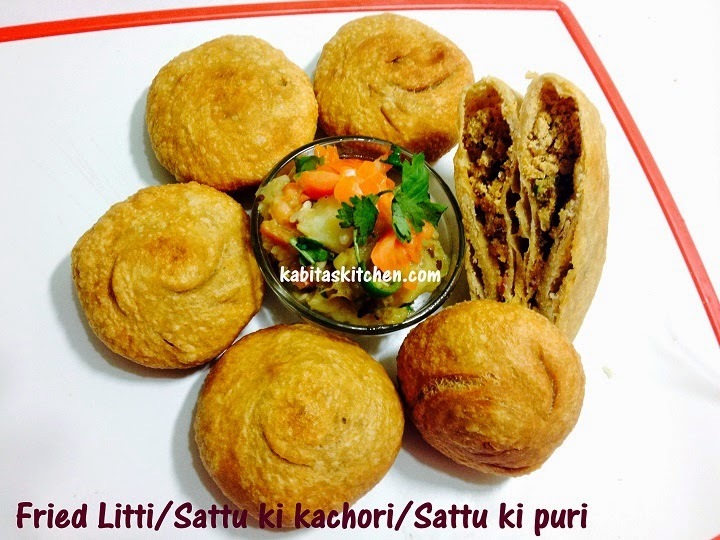 Take one toasted bun and spread the green chutney (1 tbsp per slice) on the slices of both the buns. 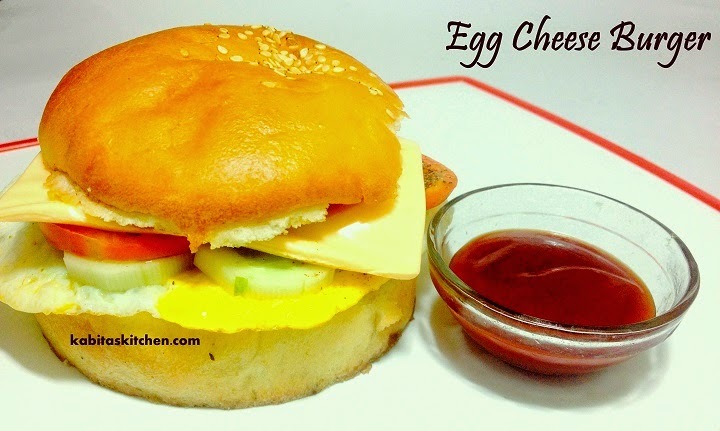 Spread tomato ketchup (1 tbsp per slice) on the other slices of both the buns. 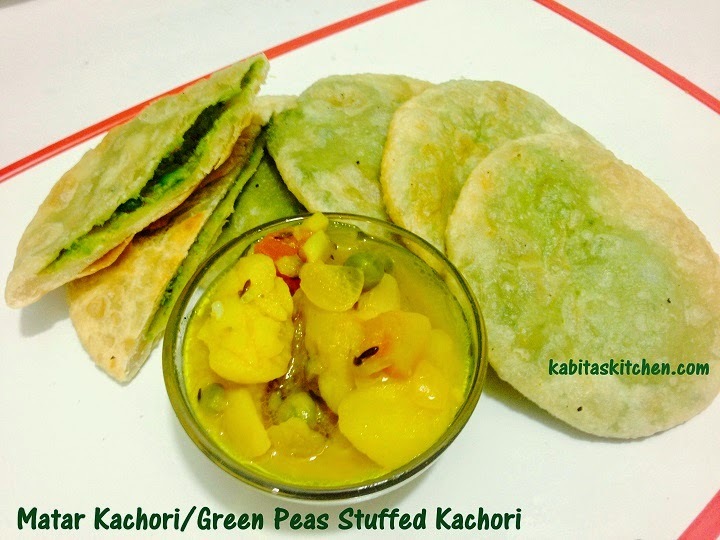 Take the green chutney coated slice, put sliced cucumber and sliced tomatoes over it. Sprinkle chat masala powder and salt on it, put the sliced cheese. Place ketchup coated bun over it.